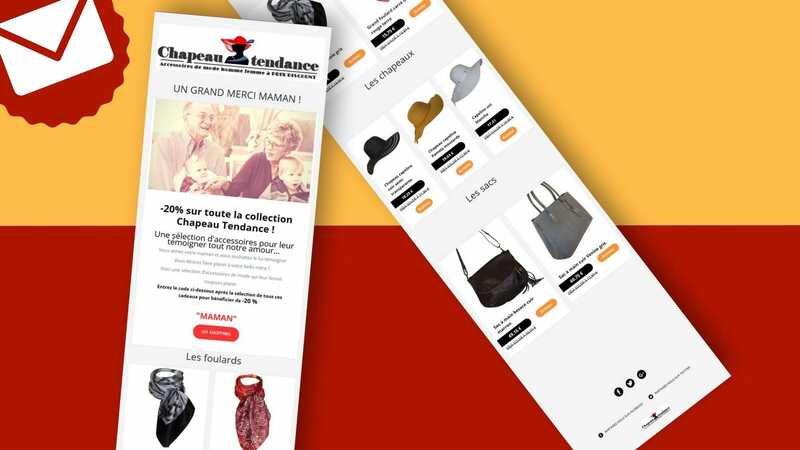 Chapeau Tendance allows, for over 4 years for women and men, to acquire beautiful fashion accessories at very low prices, to magnify all your outfits! Year-round discounts all more interesting than each other, up to - 70% off more than 1500 items. The most interesting in all this? A collection that is renewed daily! 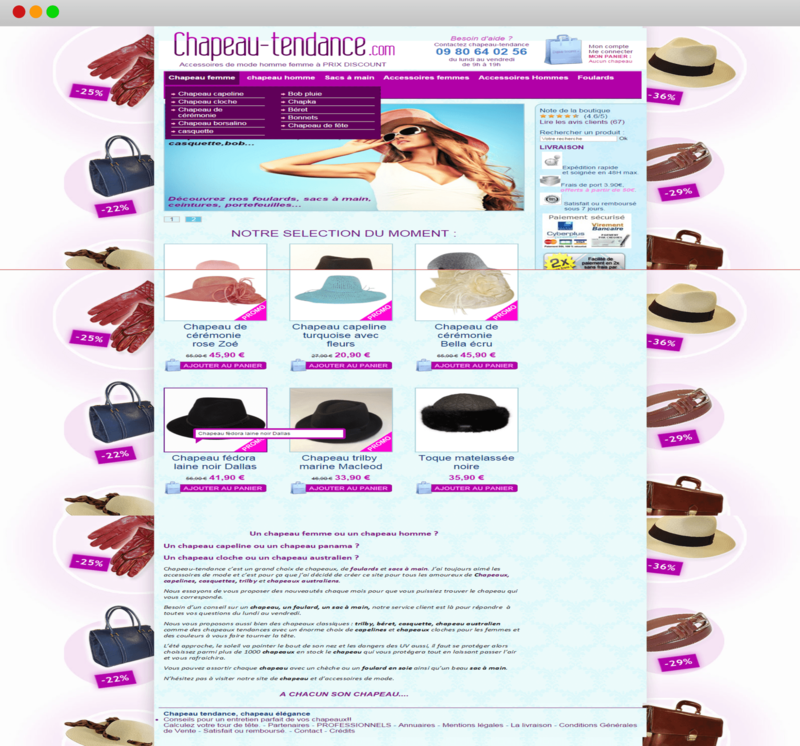 The Chapeau Tendance team first came to see us to give a boost to their site that had already been successful since its inception, then a wonderful collaboration was made in the long term. 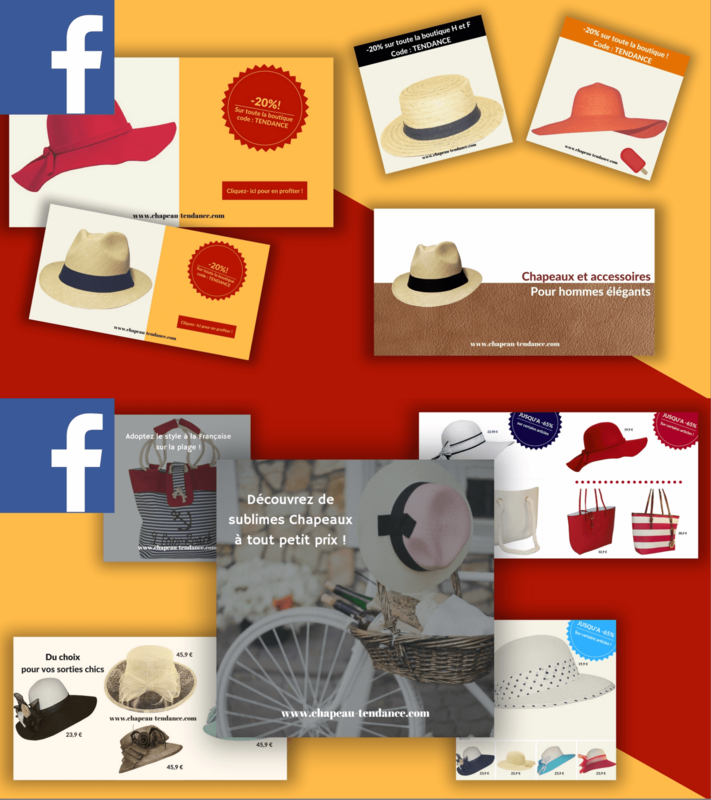 Since then, we have been working together regularly on their many email campaigns, photo retouching and managing their Facebook community. 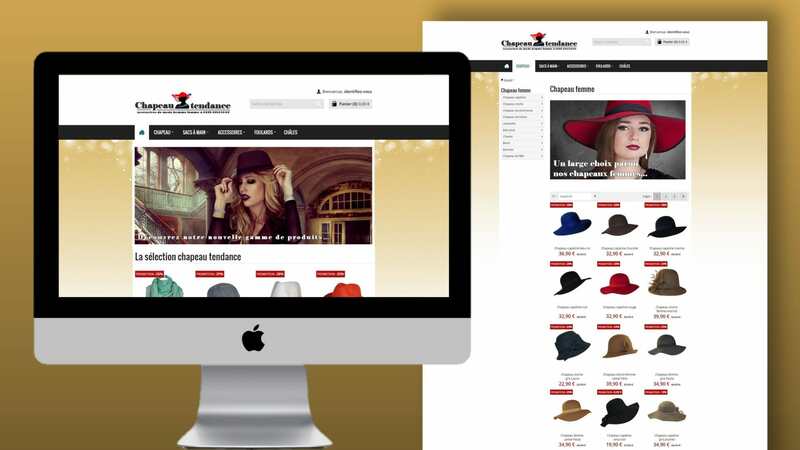 "The Agence Web Booster is always listening to our desires, we can leave them carte blanche, we are never disappointed. Always very good ideas."